In 2016, we started a project. We wanted to bring Internet Radio to the Southern Moreton Bay Islands. Unfortunately, life and other commitments got in the way, and Bay Islands Radio was put on the back-burner. Recently, we were given the chance to resurrect the project, to help the Friendly Bay Islander realise their dream of a radio station. With 10 years experience in Internet Radio, we started work on a platform that can be shared by many radio stations around the world, enabling them to reach larger audiences. The end result, is Bay Islands Radio and RadioFBI, both running on a software platform that was designed and developed on the Southern Moreton Bay Islands. 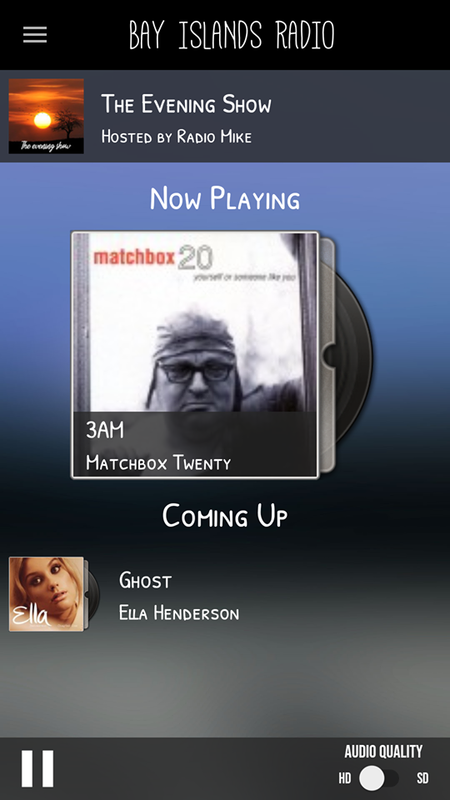 Not only that, the Android and iPhone apps that can be used to tune in, are also made here. 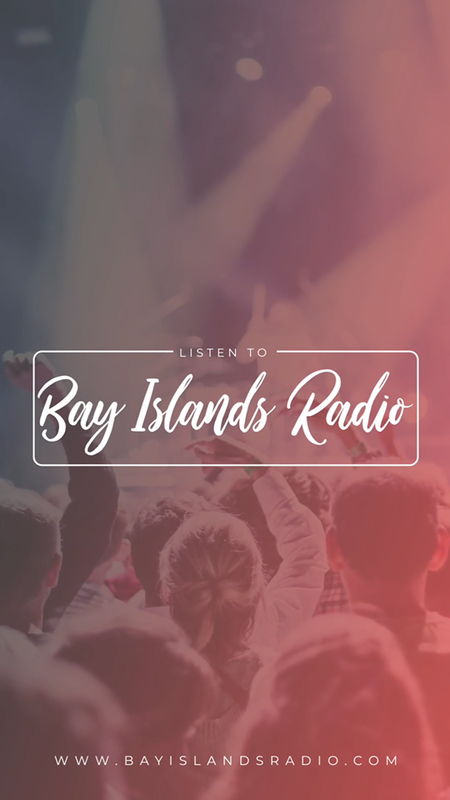 You can get the Bay Islands Radio app in the Google Play Store, with the iPhone version still in development, due to be released in the near future. 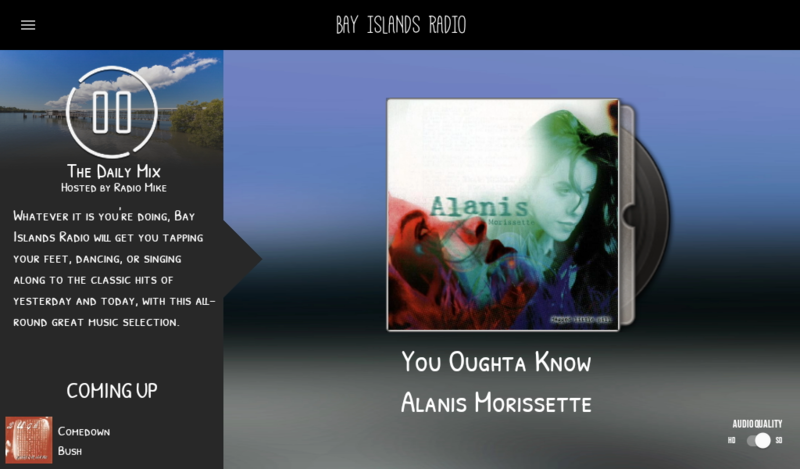 Also, users of our Bay Islands Guide app now also have our Internet Radio station built right in — that’s right, you don’t need to even install anything! If you don’t have our Bay Islands Guide app, you can download and install the standalone Bay Islands Radio app. We would really appreciate if you can leave us a review and/or rating on the Google Play Store and Apple App Store.